Your home is one of your greatest investments. Do you really want to entrust something so important to just anyone? Shelby Sash & Door professional installers are local, licensed, insured, and have undergone a thorough background-screening process. Karoly Windows & Doors specializes in new and replacement windows, doors and installation. We will happily provide a free design consultation and help you choose the perfect doors for your home. 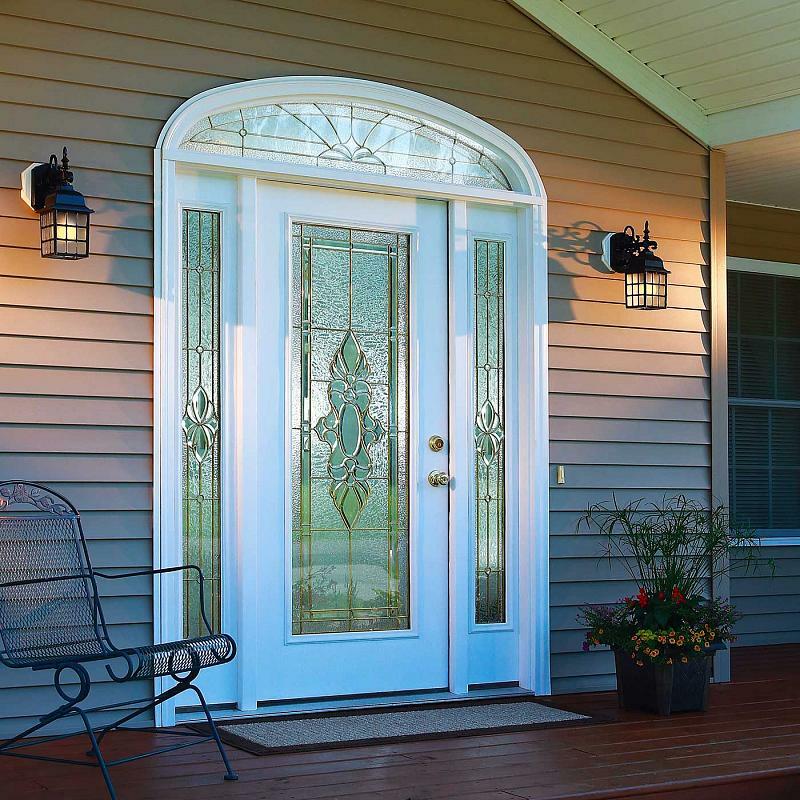 We carry the top brands of doorss including Plastpro, ODL Doorglass, and Thermatru entry Doors. We will happily beat any written quote from our competitors so you know you are truly getting the best deal possible. You can rest easy knowing that all of our products and services are 100% satisfaction guaranteed by Joey himself. With almost 20 years of experience in the industry, our team at Shelby Sash & Door has the knowledge and expertise necessary to provide you with the highest quality products at the lowest possible price. We strive to do business the right way, with customer satisfaction as our number one priority, and the belief that integrity begins and ends with upholding our commitments.